On Wednesday, September 7, a Metrolink train crashed into a truck that was on the tracks near Oxnard in Southern California. The pickup truck did not appear to have been stuck or stalled on the rails at the time of the crash, and investigators postulated that the driver of the truck had taken a wrong turn and traveled several dozen feet down the track before stopping the truck. The crash caused three double-decker Metrolink cars to overturn and two additional cars to derail. In all, approximately 50 people were injured in the accident. Cuts / lacerations, some of which may be deep and require surgery to repair. Depending on the nature of the train crash, passengers may also suffer burns if there are fires, electrical currents, or harmful chemicals present. Any of these injuries can require thousands of dollars to treat and require weeks – if not months – of missed work in order to fully recuperate. 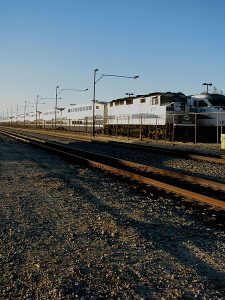 Train crashes (whether commuter rail systems like Metrolink or cargo trains) are investigated by the National Transportation Safety Board in conjunction with local law enforcement and other agencies. While this makes it nearly impossible for an injured passenger to conduct his or her own on-scene “investigation” (through taking pictures on scene and/or interviewing potential witnesses, for example), these reports can be quite thorough and helpful in establishing fault following a train crash. Train accident investigations can take some time to complete, but this does not mean that one should delay in seeking counsel. You may be asked to provide a statement to investigators, and/or insurance companies representing the at-fault party or parties may approach you and offer you a settlement for your injuries. While not common, it is possible to give a statement that hurts your ability to recover compensation. 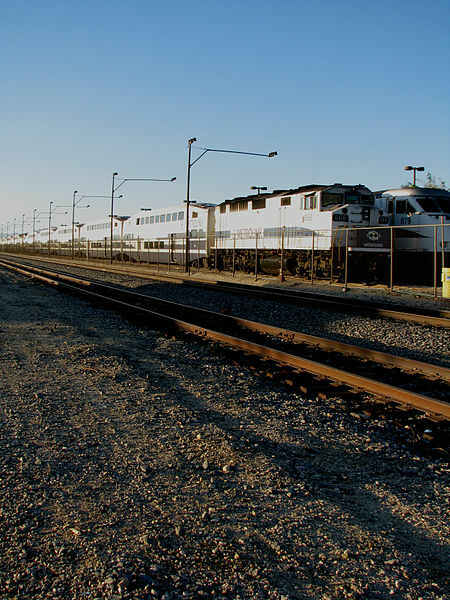 Train accidents do not occur as frequently as car crashes in California, but when they do occur the results can be devastating to you and your family. While you await the conclusion of any federal or state investigation that may be taking place, your train crash attorney can help ensure your legal rights are protected until such time as the party or parties responsible for the crash are identified and you are able to bring a claim for compensation against this party or these parties.